Taking Ultra-Lite Camping to the Next Level. 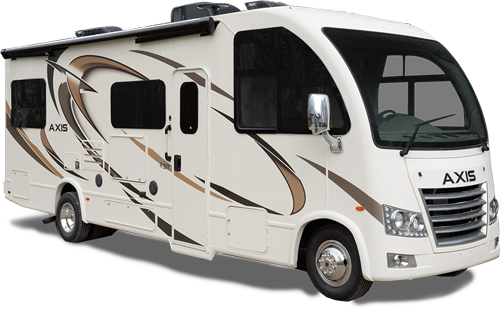 Passport has created the ultimate in lightweight luxury. 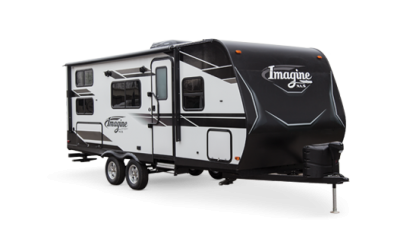 Step inside and you will see why the spacious interior, countless amenities and high-end finishes make this ultra-lite travel trailer Elite indeed.